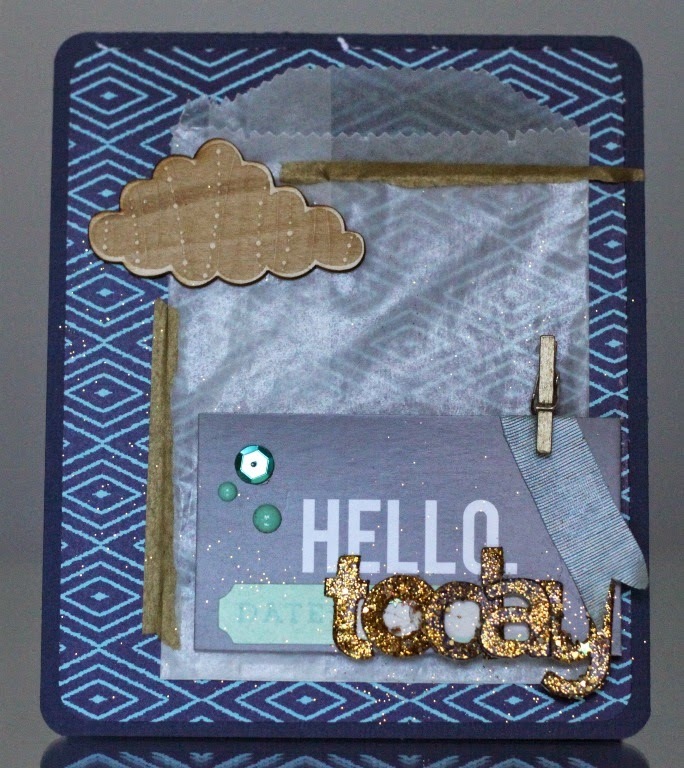 Hi, you haven´t missed the May sketch by Jodi Ferlak over at Allt om Scrap? It´s a lovely card sketch and I want to see your - yes your!!! - interpretation of it!! Material from the April kit from Cocoa Daisy!